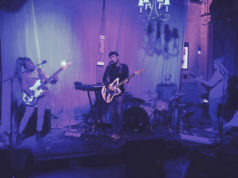 Playing live music involves a ton of planning, and that’s unfortunate, considering the types of people who are usually in bands: flakes, drunks, degenerates, and egomaniacs. There are plenty of wonderful, organized people who play music, too. But c’mon. I was once in a band with a drummer who was two hours late to practice –– and we practiced at his house. Just think about all of the obstacles musicians have to overcome just to play: being able to afford equipment, keeping that equipment safe, constantly moving around gear, and finding a place to practice. To those last three points, a local rock luminary and his wife are trying to make it a little easier to make music. 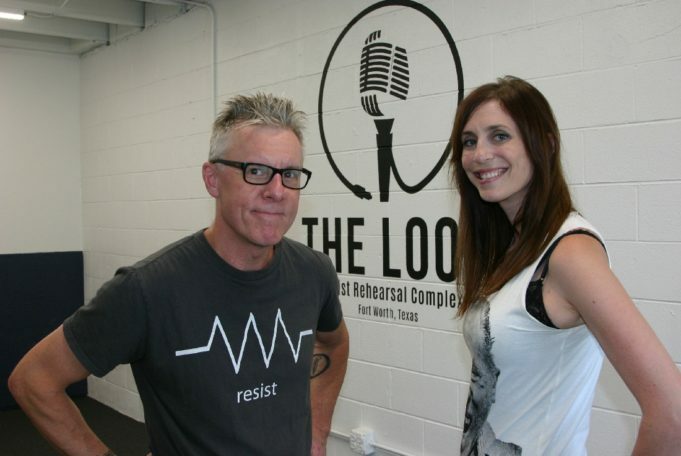 Toadies frontman Vaden Lewis and wife Rachel Stas Lewis are opening a rehearsal studio called The Loop later this month. The Evans Street building, just east of I-35 near Rosedale Street, holds 10 rooms for monthly rental and one room that will be leased out by the hour for touring bands or groups that don’t practice often. The couple began discussing the project more than a year ago, Rachel said. 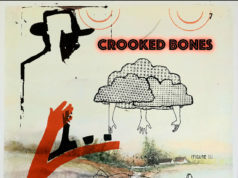 And they’ve involved family members and friends to get the project going – Rachel’s father is a general contractor who owns an electrical company, and the Toadies’ tour manager Matt Lindquist has helped with some of the sound issues and acts as a de facto manager when the Lewises are away. It feels as though this start-up is something the duo has been training a lifetime to do, Vaden said. Over the years, Vaden said his various musical projects have rehearsed at dozens of places all over North Texas, and he’s benefited from seeing the good and the bad in each. The walls are all six inches thick, crammed with soundproofing material, and the studs of each room are offset so there’s little to no sound bleeding from room to room. The Loop offers other perks like equipment storage lockers, a PA in the hourly rental room, a common area, wide entry ways for your vintage Hammond organs, LED lights on dimmers, and plenty of other little extras. The husband-and-wife team said a friend in real estate found the property, a former office space that’s been abandoned since 2008. They said they wanted a place inside Loop 820, ideally in the Near Southside, and close proximity to a few music venues was also a plus. In their building, they said, they were able to check off all of those boxes. And the fact that it’s on the “emerging” side of I-35 doesn’t bother them at all. 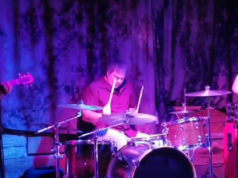 With the closure of a popular rehearsal space, Grindstone, last month, there’s suddenly more demand for clean, safe practice rooms. So far, The Loop is half booked before even opening its doors. 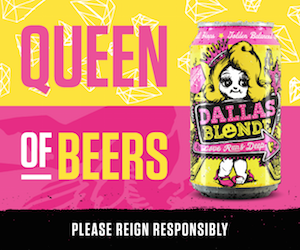 Besides the Toadies, several other outfits – Moon Grave, Morningside Drive, Dangerous Experiment, and Daybreak Hits – have already committed to moving in. Rachel said she’s still taking advance bookings on rooms. More than anything, Vaden said, he wants to create a community that looks out for one another. “That’s just kind of a Fort Worth way to be anyway,” he said.